Question: I recently increased my prices. Right now, I have to remember to change them every time I create an invoice. Is there a way to make the new prices stick? 1. Click on the gear menu in the upper right hand corner. Then choose Products and Services from the Lists column. 2. Click on Edit to the far right of the item you’d like to update. 3. Enter your new Sales price/rate. This does not affect any existing transactions, only new ones. Click Save and close. Now when you create an invoice or other sales transaction, the new price will show up on your form. How do I handle a refund to a debit card? How do I get the correct date range to show when "Filing Sales Tax?" Take QBO Canada for a test drive! I received a bill for GST only. How do I enter it? 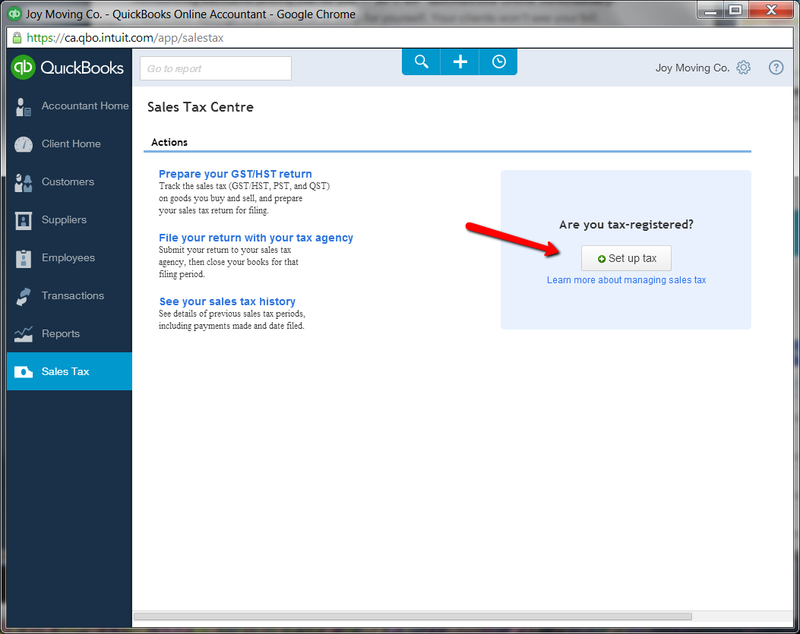 QuickBooks and the Case of the Disappearing Penny! 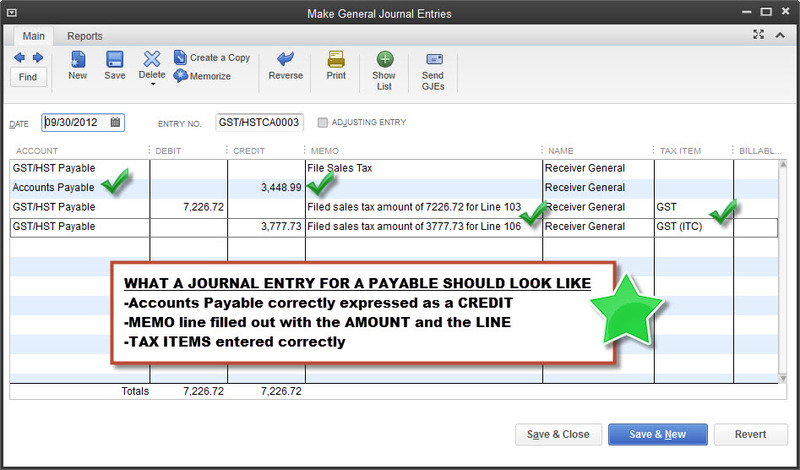 Why is my previous QuickBooks GST/HST 'File Sales Tax' journal entry incorrect? I used my personal funds to make a purchase for the business. How do I enter this into QuickBooks?